We provide all duvets and bed linen. Electricity and oil are also included in the price. Please note that no smoking is allowed in the cottage. Towels are available for hire @£5 per set. Extra coal for the fire is available to buy on site. There is a £15 charge per dog per week. 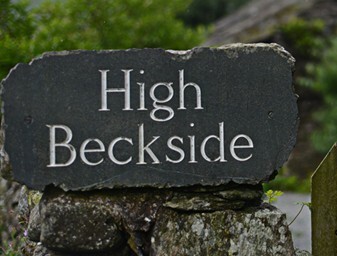 At certain times of the year we offer short breaks, subject to availability. Prices for these start at just £360. Please contact us for more details. Before making your booking please look at our booking terms and conditions.